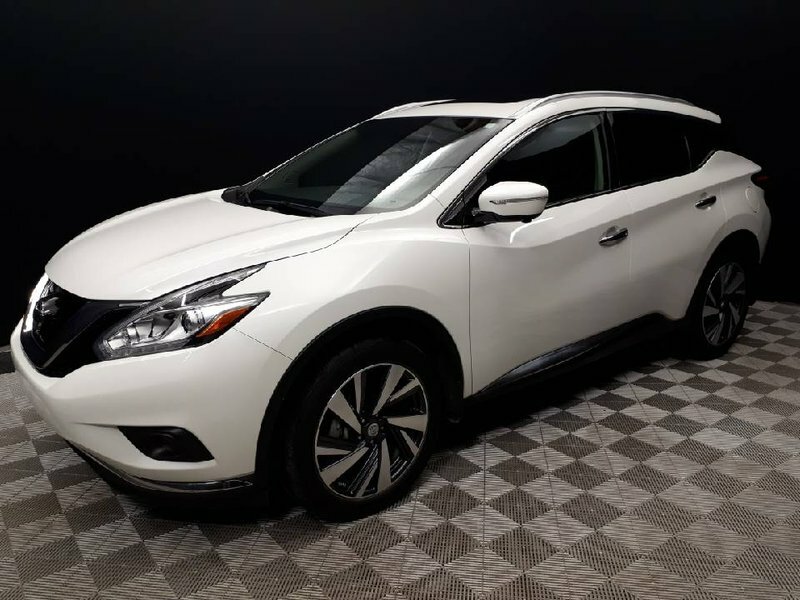 This Murano is in excellent condition. 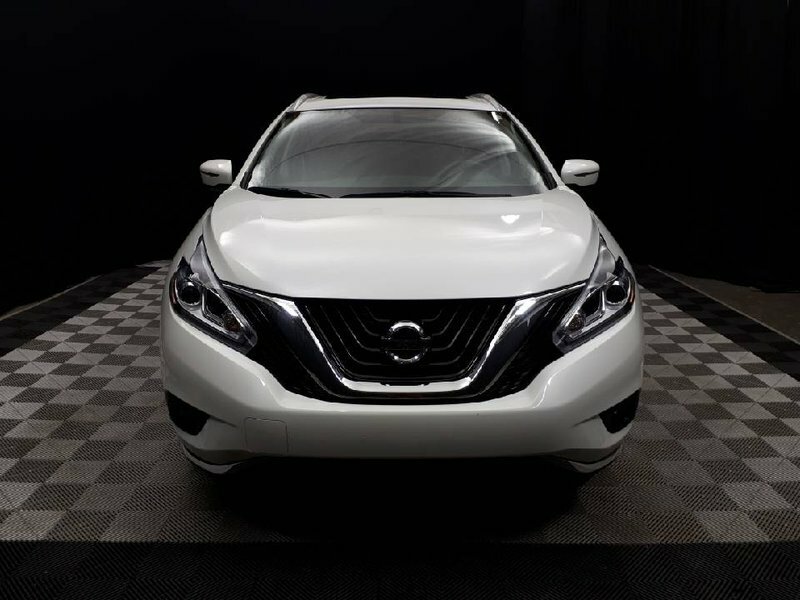 The Glacier White exterior looks amazing with the upgraded 20inch wheels. 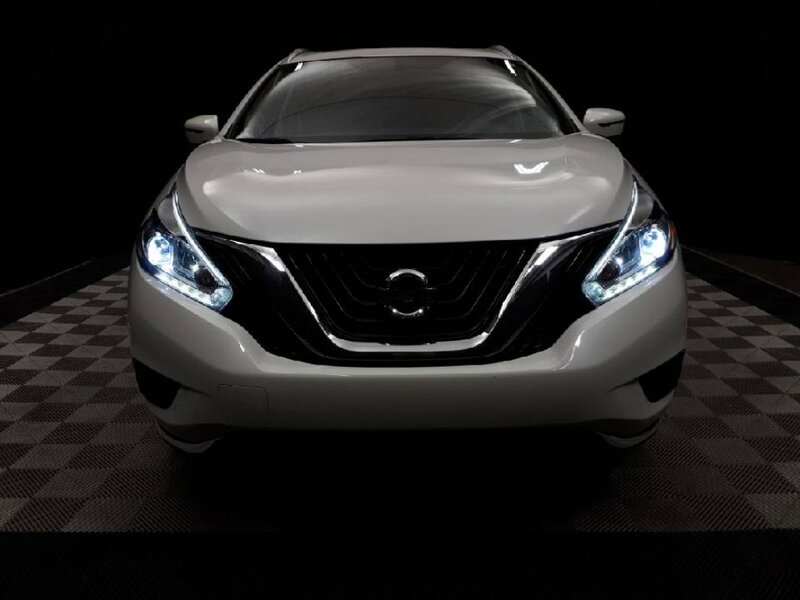 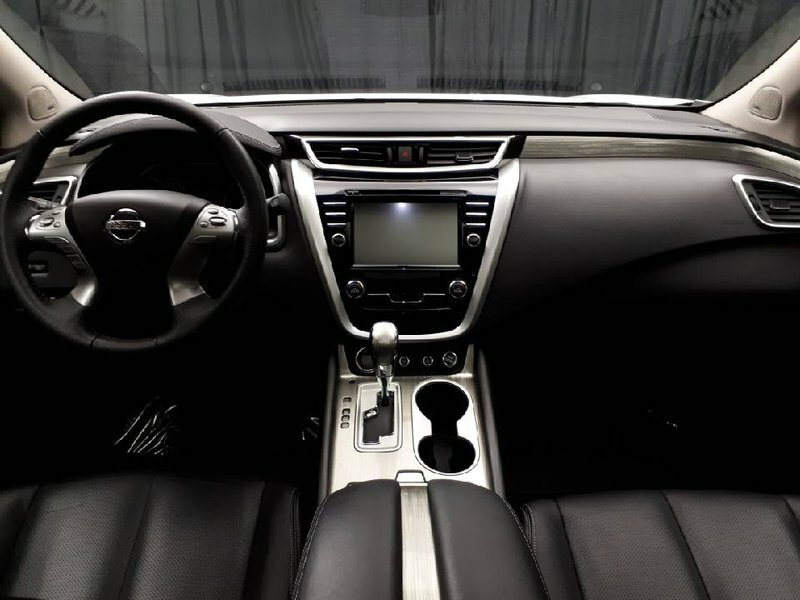 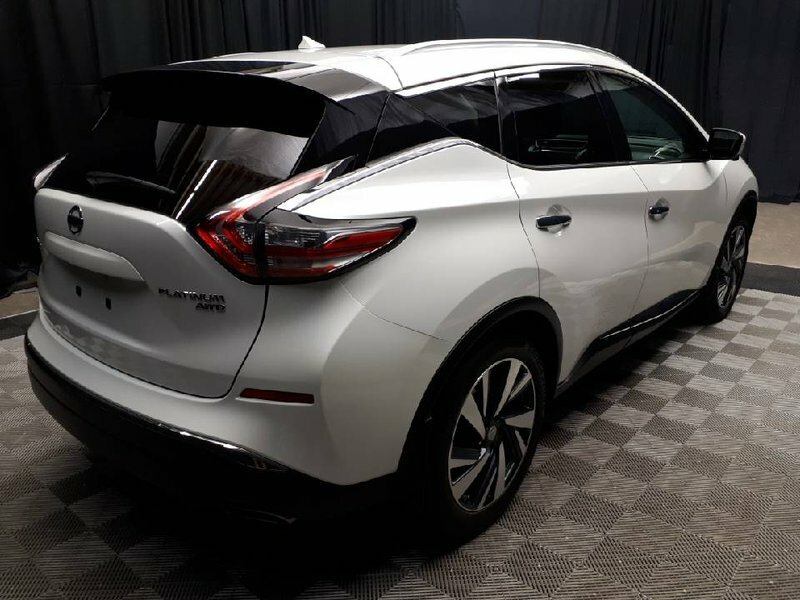 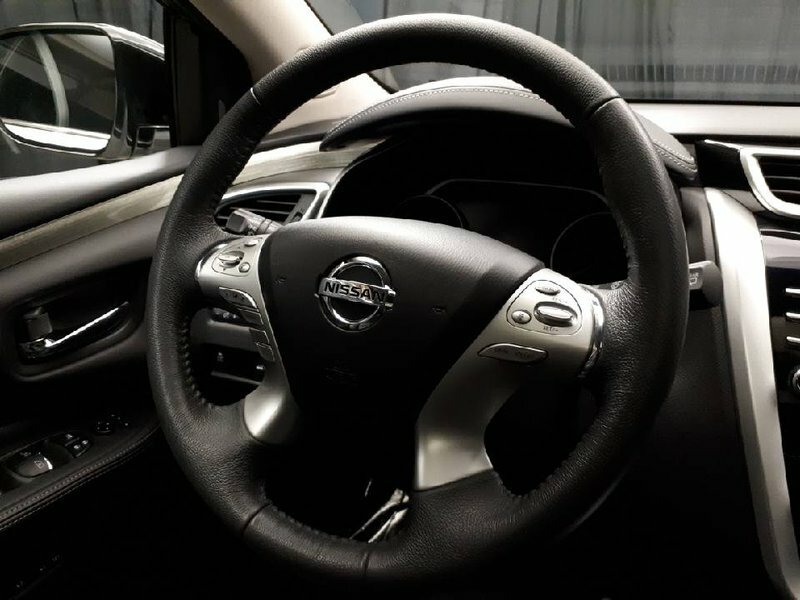 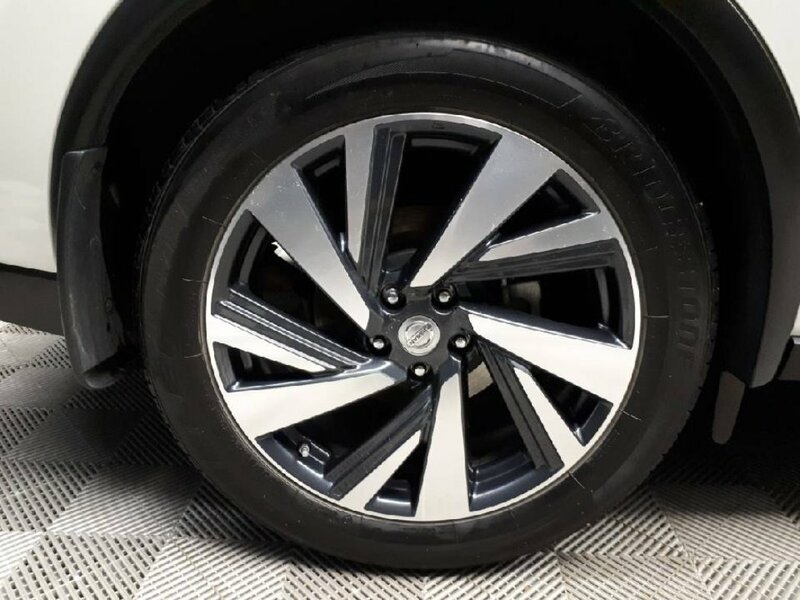 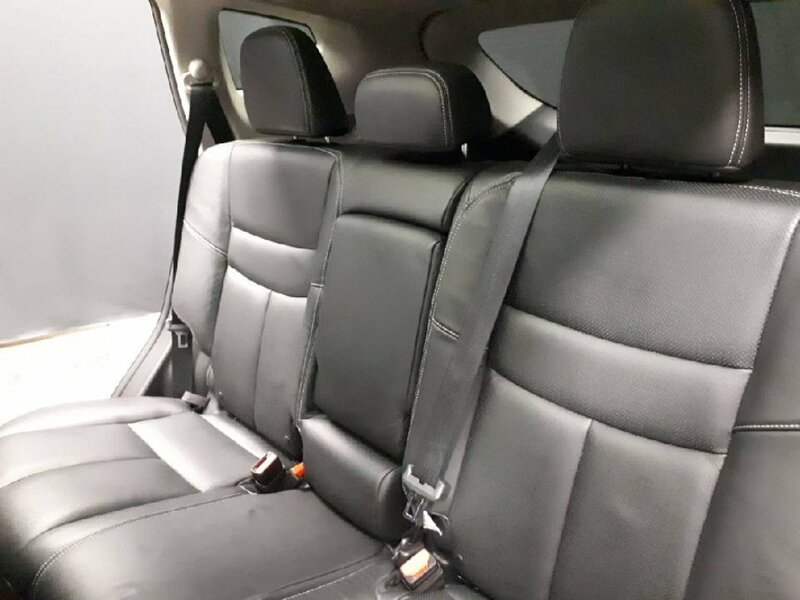 Paired with an all-black interior and white contrast stitching, this Murano has a true luxury feel from the inside, out. 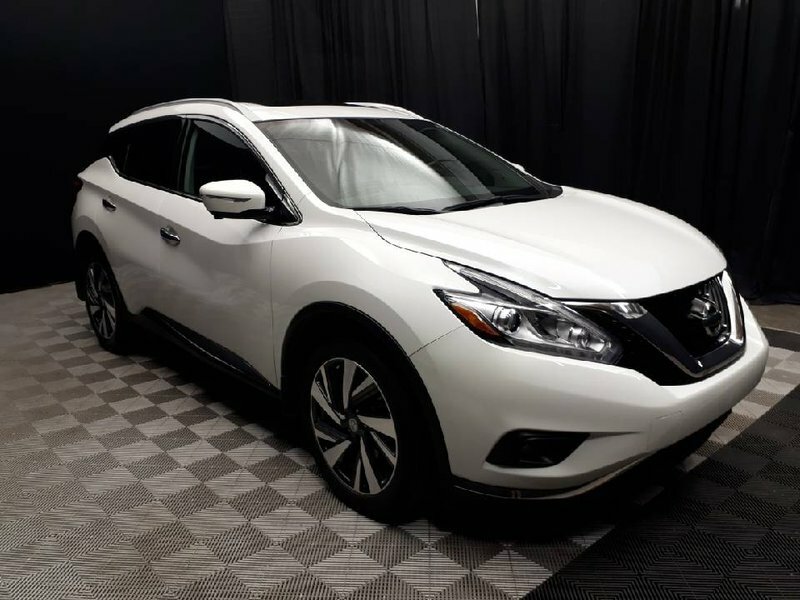 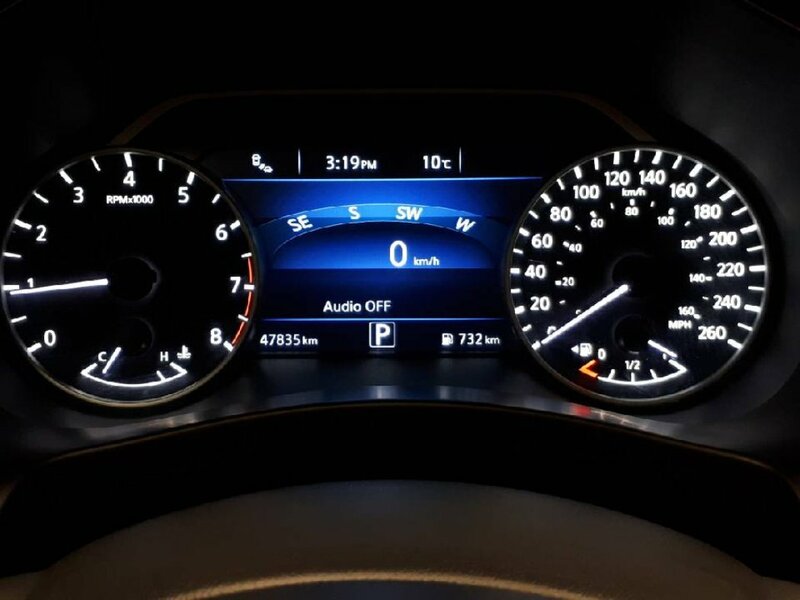 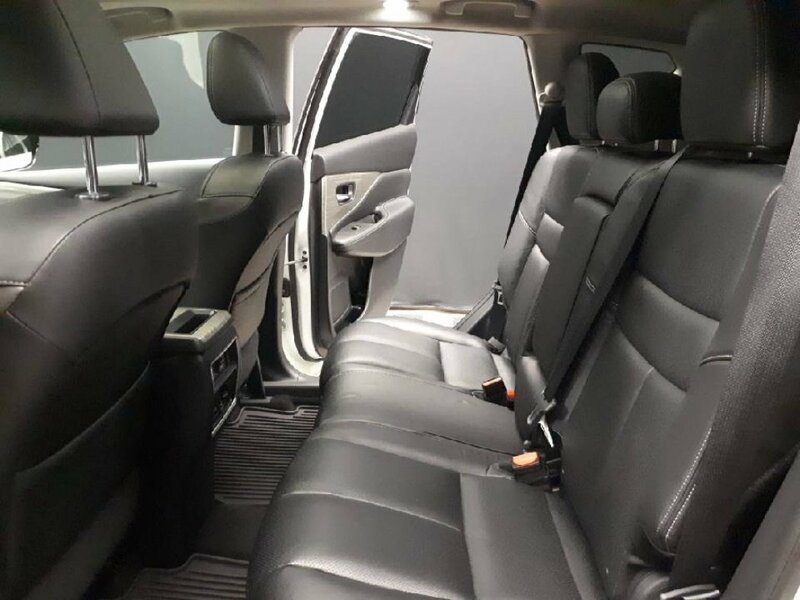 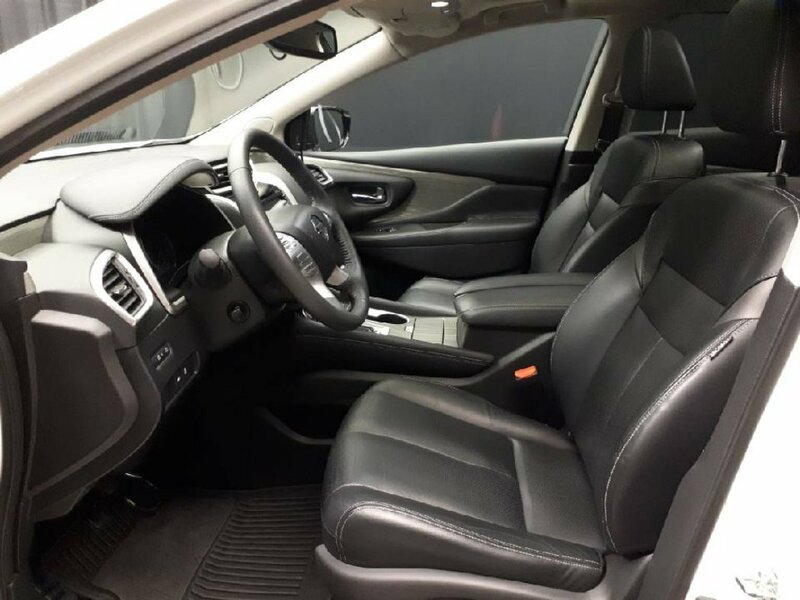 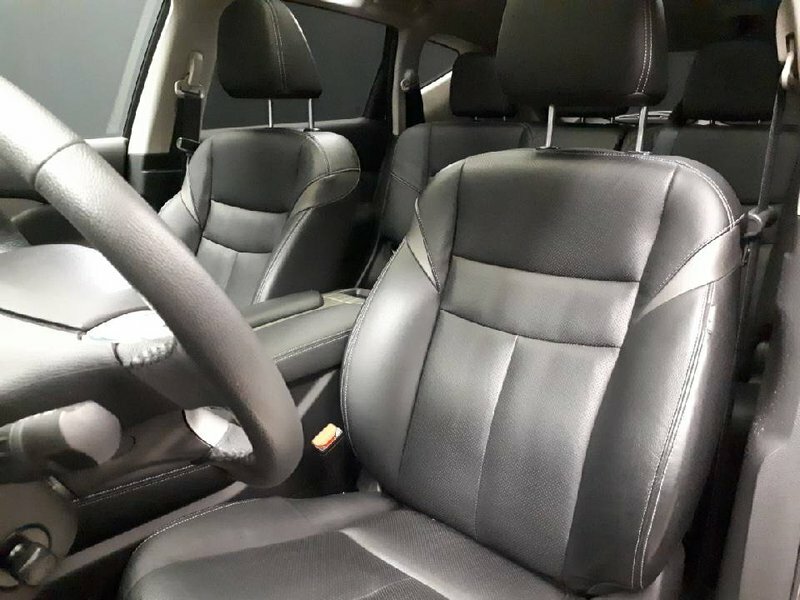 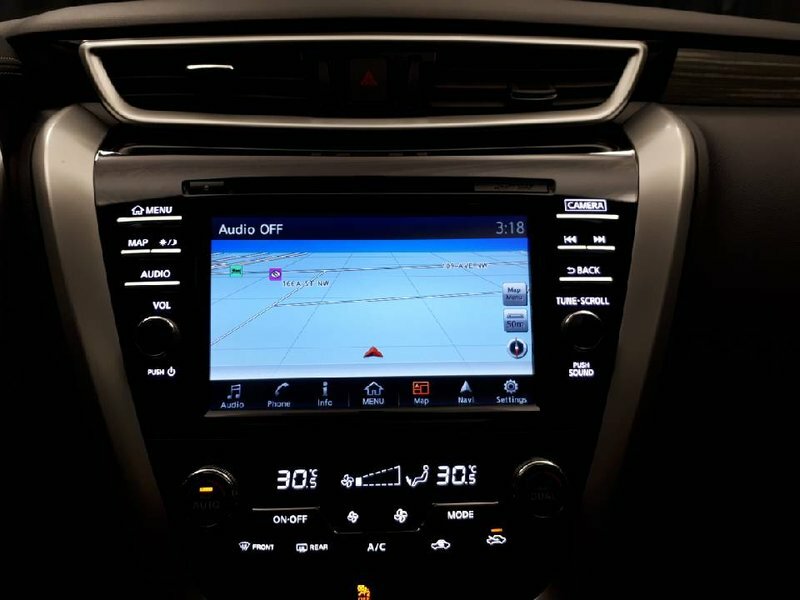 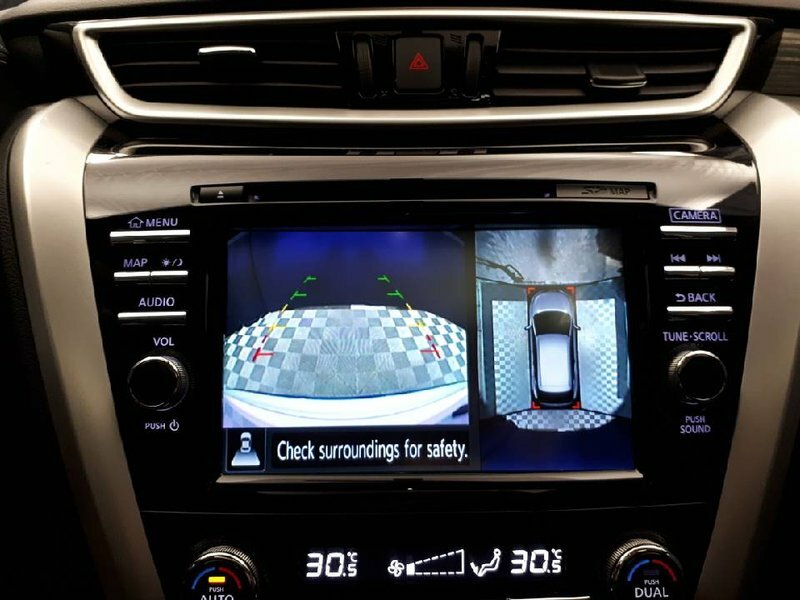 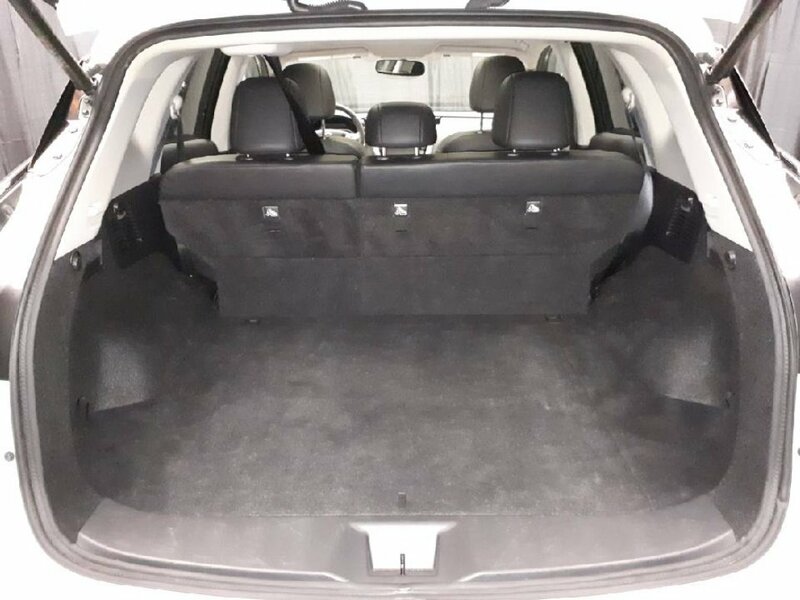 Fully loaded with all the luxury features above, great space to accommodate big shopping trips, sports, or travel, and all at a great price point, this SUV checks all the boxes. 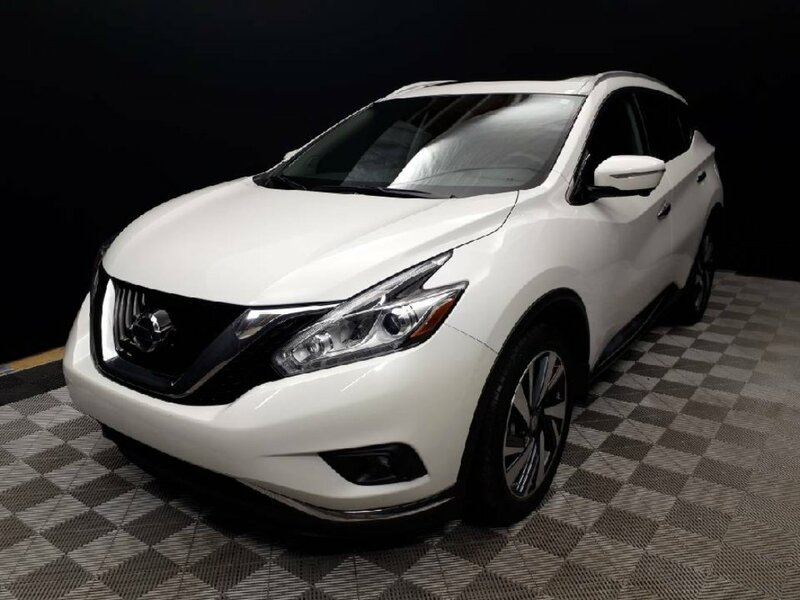 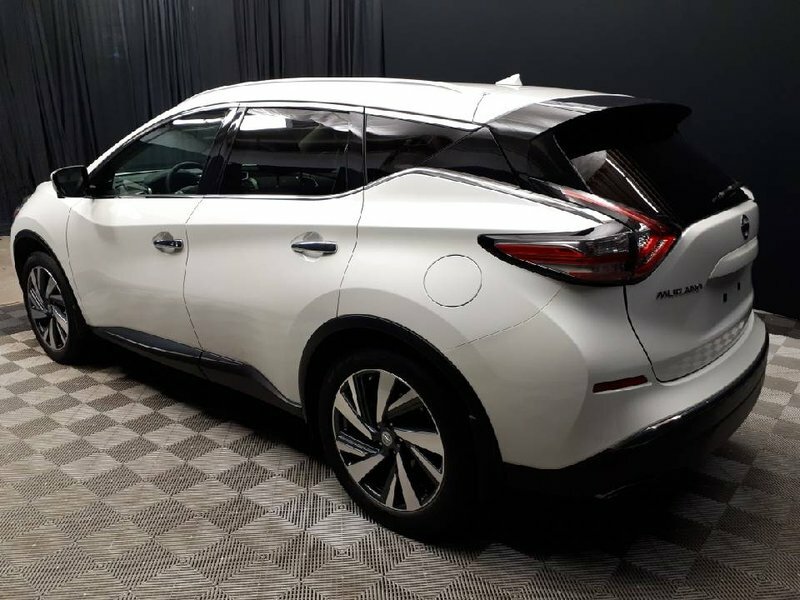 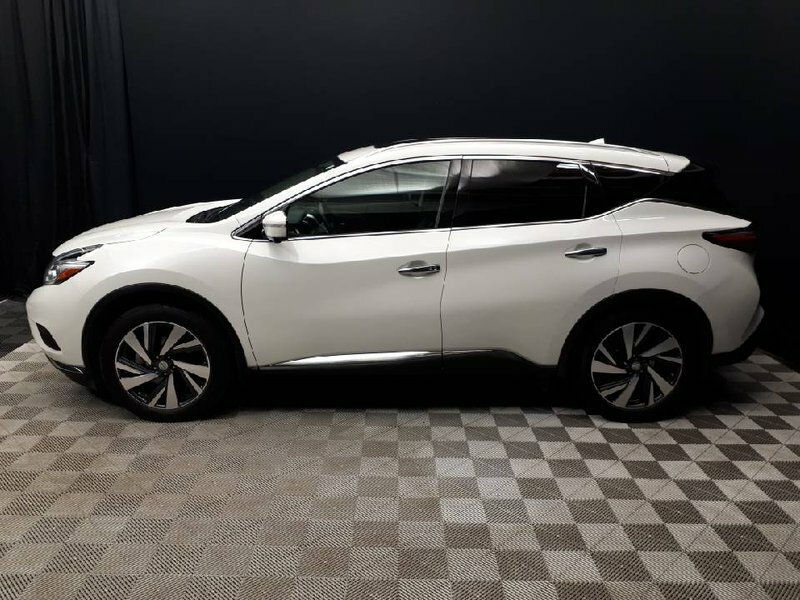 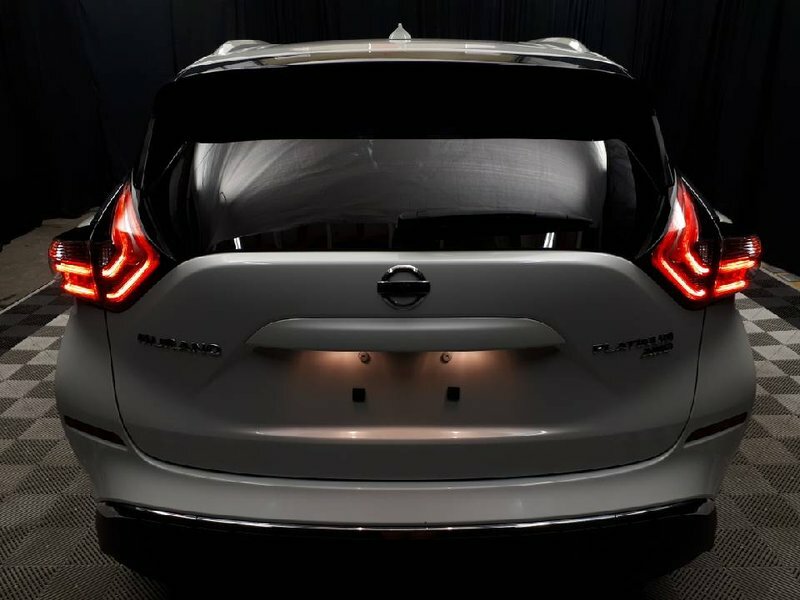 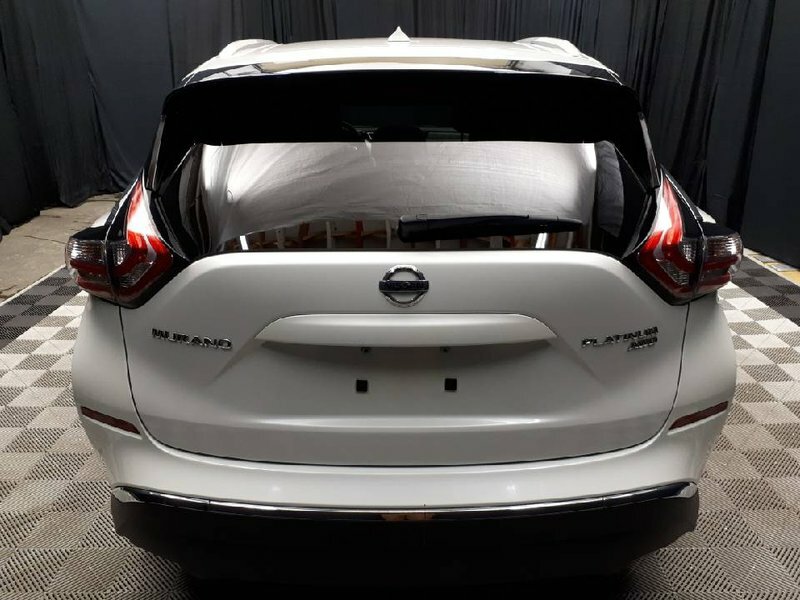 this Murano is more than ready for its next owners.